Valentine’s Day is, whether we like it or not, a special day for the ones in love from US and Europe. 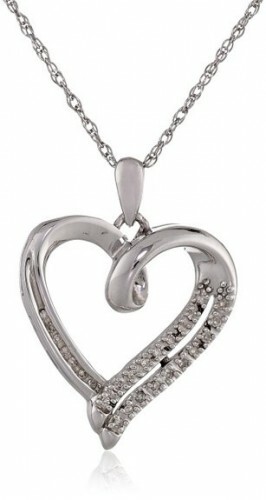 In this respect, I will give you some ideas of cute and special gifts, useful for your girlfriend or wife. 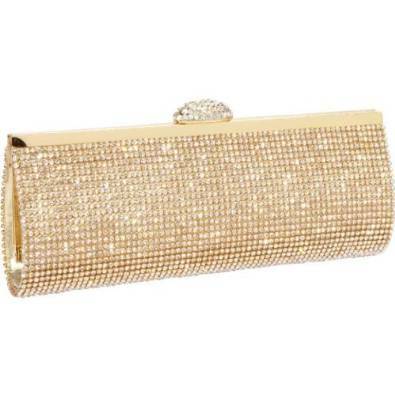 No outfit can be complete without a bag, even more when we are talking about an evening outfit. 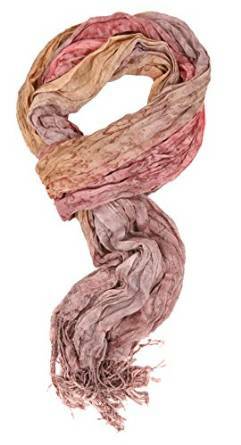 A scarf is definitely an accessory that should not miss from any woman’s wardrobe. 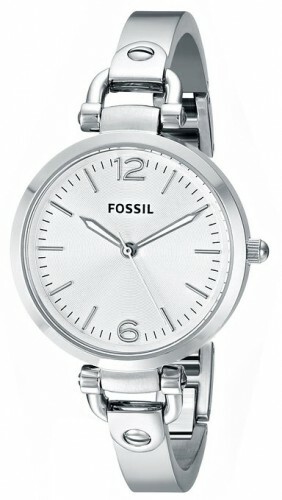 If you know what watches your girlfriend prefers, then this could be a fantastic gift for her. A necklace is always welcomed so don’t hesitate to buy one.